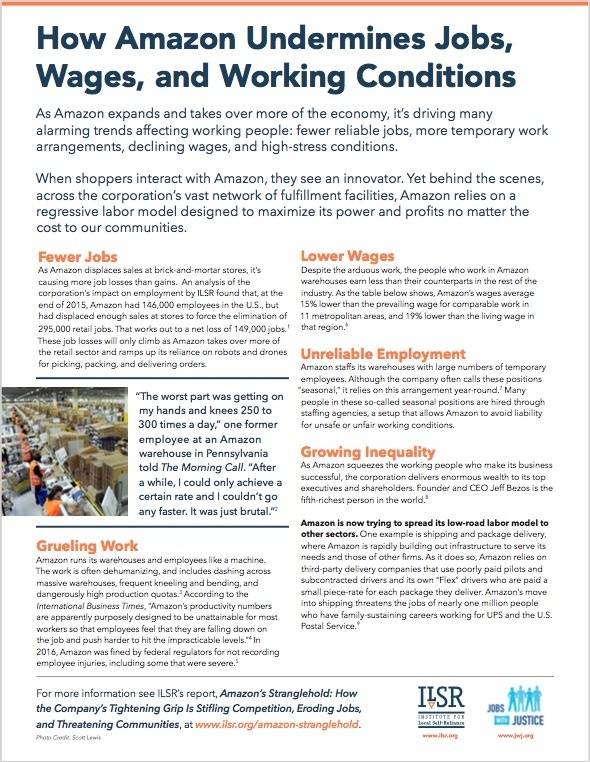 In a fact sheet released today, the Institute for Local Self-Reliance (ILSR) and Jobs With Justice find that Amazon is driving many of the most alarming trends affecting workers, including fewer reliable jobs, more temporary work, declining wages, and high-stress conditions. 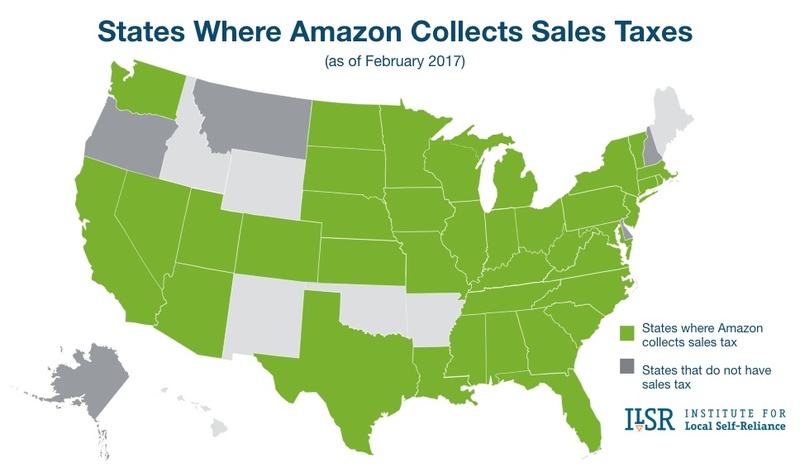 Amazon has expanded the use of temporary and precarious working arrangements. 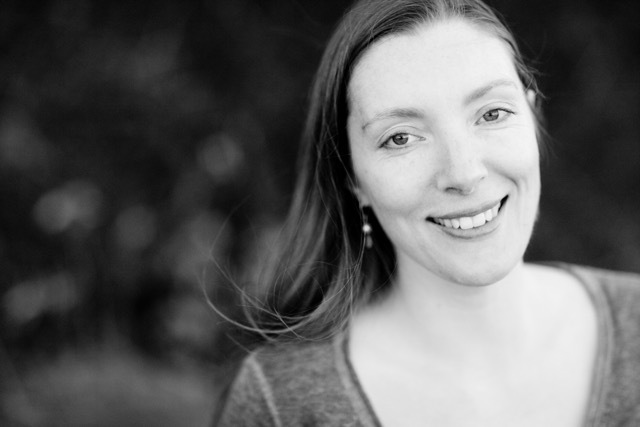 The Institute for Local Self-Reliance (ILSR) is a 42-year-old national nonprofit research and educational organization. ILSR’s mission is to provide innovative strategies, working models and timely information to support strong, community rooted, environmentally sound and equitable local economies. www.ilsr.org – Emailstumolanger@ilsr.org for press inquiries.